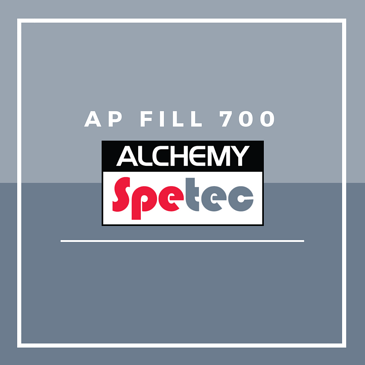 In this post, I will provide a brief overview of Alchemy-Spetec's AP Fill 700 and its properties. What is AP Fill 700? AP Fill 700 is a single component, water activated, hydrophobic, low viscosity, closed cell polyurethane leak seal injection resin. AP Fill 700 can be used in numerous applications. Not only can it be used to stop gushing leaks, it can also be used to fill voids behind concrete structures. In addition, it's useful for cutting off underground water flows and consolidating loose soil. Last but not least AP Fill 700 is often used for seawall repair. This injection resin has a very low viscosity rating and is water impermeable. Its adjustable set time can be as fast as just 20 seconds. AP Fill 700 is also environmentally friendly and approved for contact with drinking water. Need more information on leak seal products?